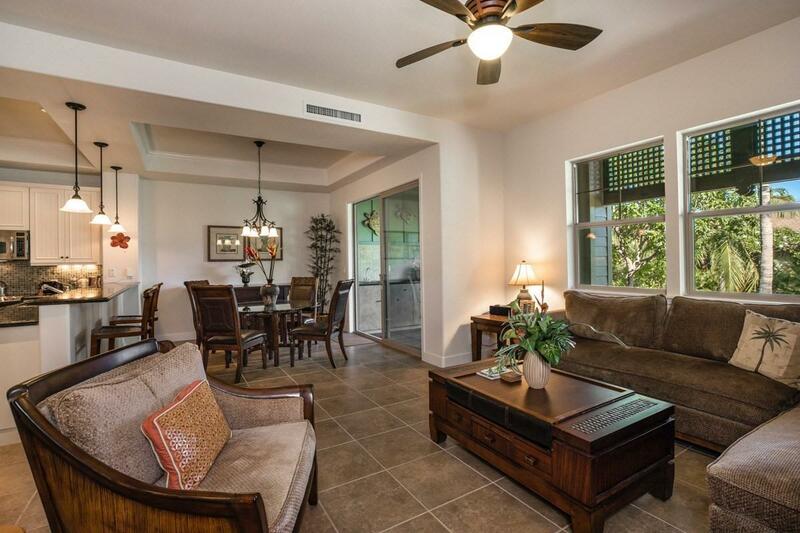 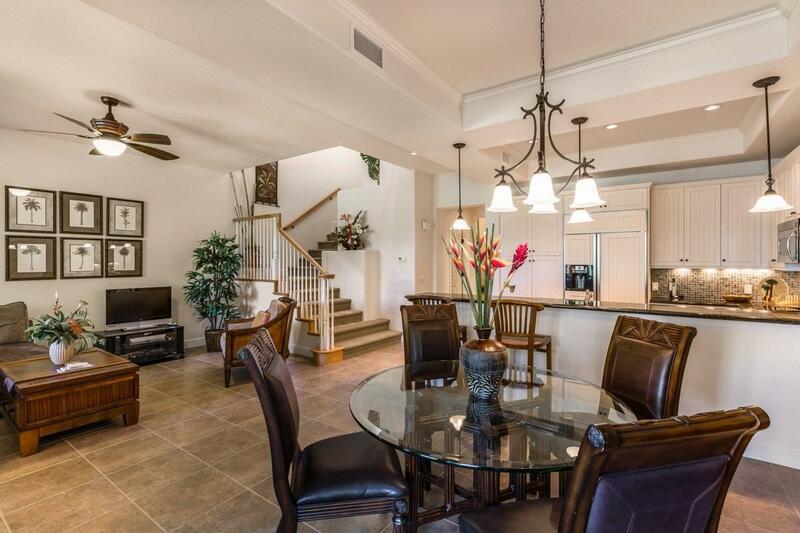 This large two bedroom and two and a half bath unit located within the Kulalani at Mauna Lani is in pristine condition as a lightly used second home and never offered as a vacation rental. 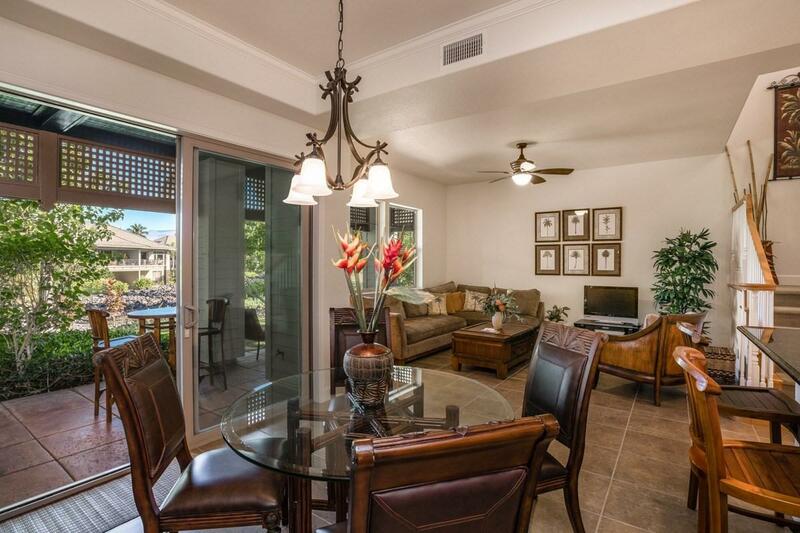 Showing great pride of ownership with quality furnishings and decor makes this a great opportunity to own in this highly desirable Mauna Lani community.The popular Plan B3 offers a spacious ground floor living area with a large living room, dining area and kitchen which flows out to the large covered lanai area and a very private garden view setting. 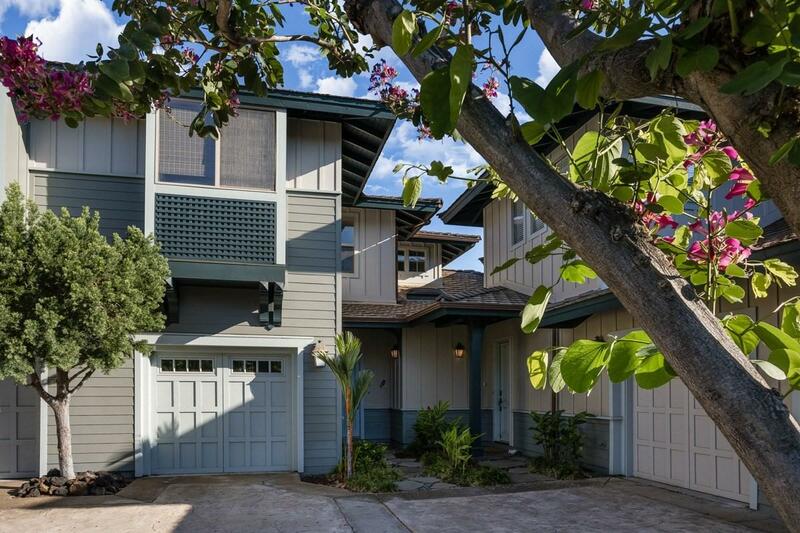 The large Master Bedroom with it's private covered lanai includes a large side area perfect for an office or an additional seating area.Located within close proximity to the expansive Amenity Center and within walking distance to the The Shops at Mauna Lani make this listing a very special offering.